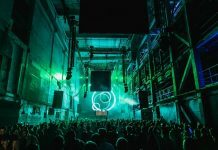 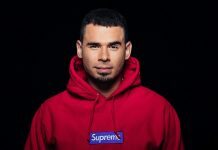 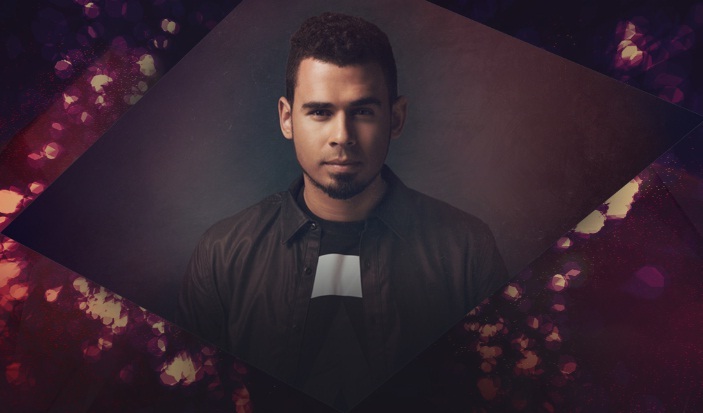 Throughout his over a decade long career, Afrojack has been indulging in a bevy of successful collaborations that spotlight the magnitude of his sound as well as that of his partners-in-crime. 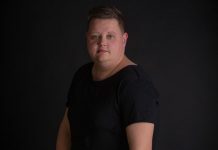 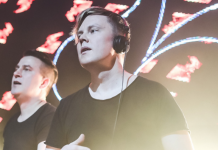 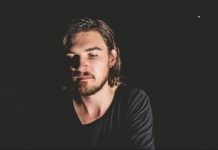 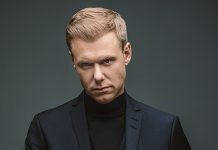 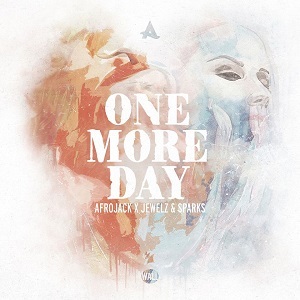 Today, the electronic music star has notched up another stellar offering as he joined forces with internationally acclaimed German DJ and producer duo Jewelz & Sparks for ‘One More Day’. 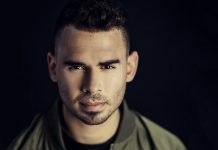 Smoothly transitioning from infectious pop into dance music and back, ‘One More Day’ sees Afrojack and Jewelz & Sparks deliver some of their best work to date. 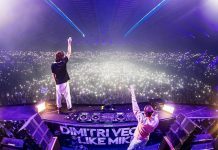 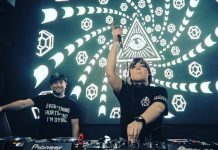 Laden with distinctly catchy rhythms, amazing vocals and a drop that makes every listener swoon, this song aims to splash its magic onto dancefloors and airwaves alike and is bound to see its creators reap the benefits of it. 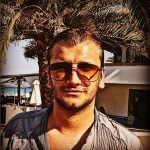 The news of this new track ‘One More Day’ comes on the heels of Afrojack announcing the ‘One More Day’ North American tour that will see him performing twelve shows in the U.S. and Canada this May.